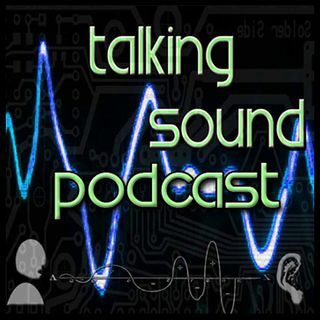 In this episode of the Talking Sound Podcast host Christopher Jordan discusses living a metaphorically challenged life with The Poetic Butcher an Austin, TX based poet and wordsmith. What was it that led this average workaday person into a lyric poet and show promoter? When “TPB” first began wrangling words he was far from a poet…how did he get his start in the art of word-craft and where has it taken him since? How exactly do poets such as The Poetic Butcher begin to write their words? Where ... Maggiori informazioni do artists draw their inspiration from? Is it really all as deep as it sounds or is it possible to create art from everyday life? What exactly does the term “metaphorically challenged” Mean?